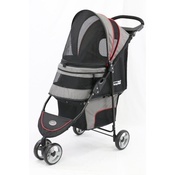 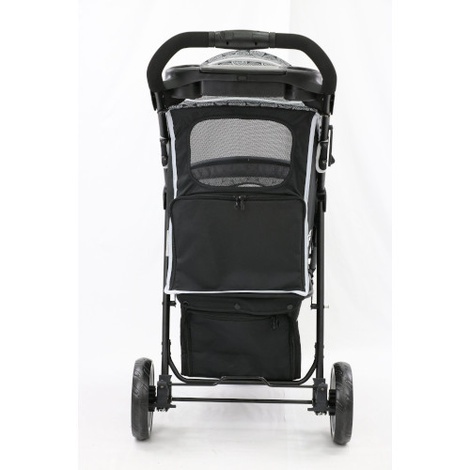 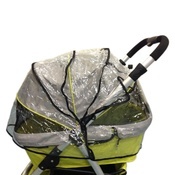 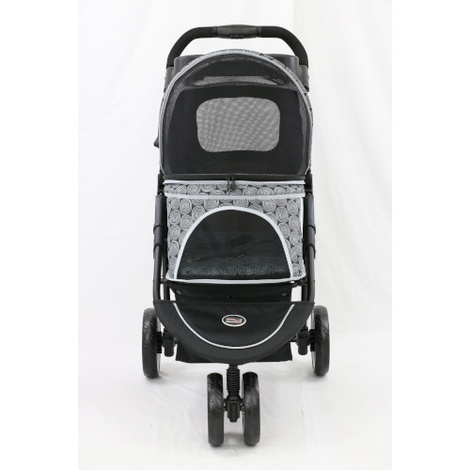 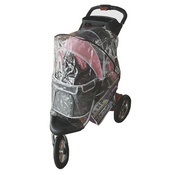 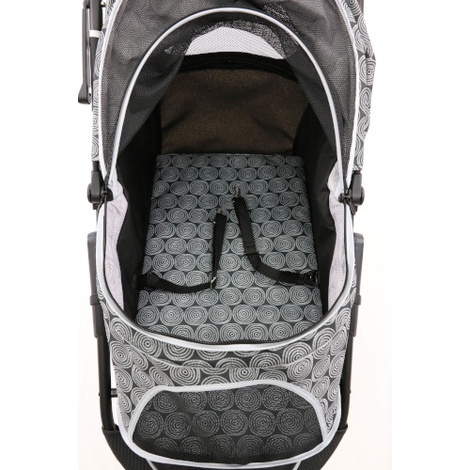 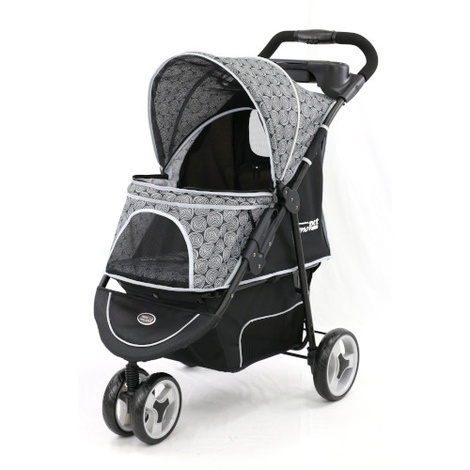 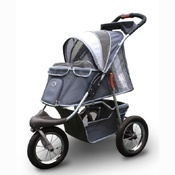 The InnoPet Buggy Allure Onyx can hold a pet up to 20 kgs or multiple little pets. 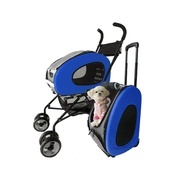 Not only does it include four of our special features components, but it also includes a myriad of other great features for your convenience and your pet’s comfort. 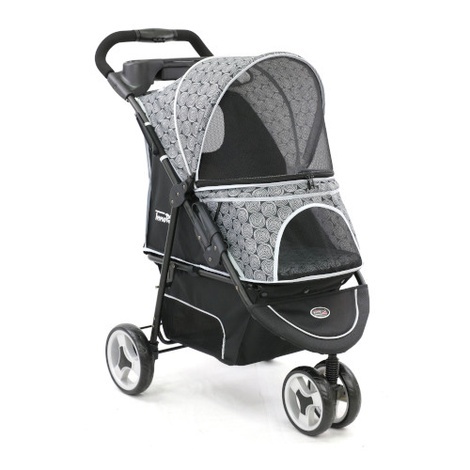 You’ll love the all-terrain front convertible wheel, the handy accessory tray with two cup holders, and the hidden front steel bar that provides a safe enclosure. 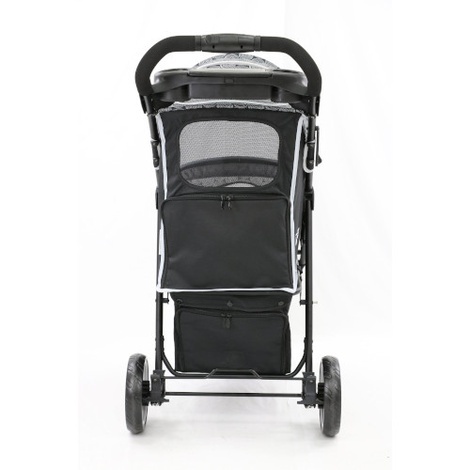 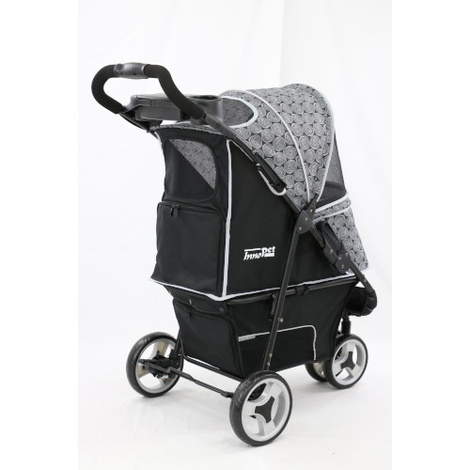 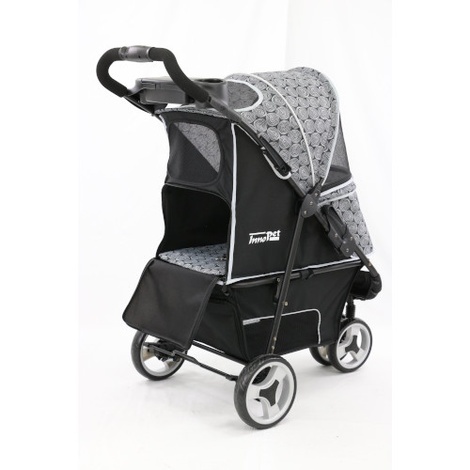 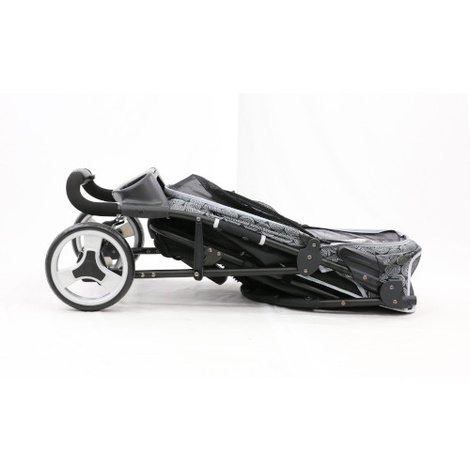 Plus, The InnoPet Buggy Allure Onyx is easy to assemble, easy to fold and easy to clean with a machine-washable poly-filled pad.